KEB Hana Bank as a Lead Manager of GLN Consortium had joined Hyperledger and Enterprise Ethereum Alliance (EEA), the global blockchain consortia, for the first time in the Korean banking community. Joining such consortia is not only just another step for launching its Global Loyalty Network (GLN) digital platform this year, but also to promote research and development of distributed financial ledgers through blockchain technology. 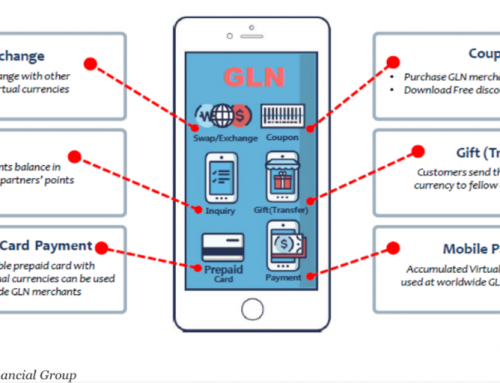 GLN is a global finance platform that would allow banks, payment service providers and distributors to collaborate to freely settle funds and send money. 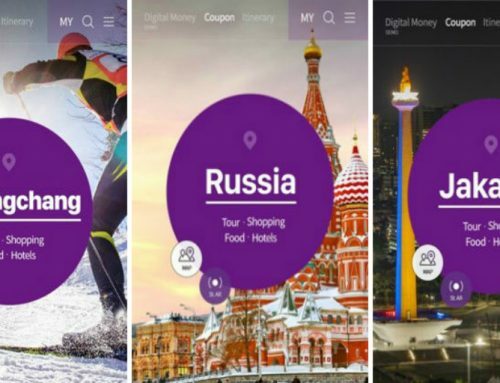 Financial consumers can use GLN to exchange and use digital assets freely anywhere abroad. 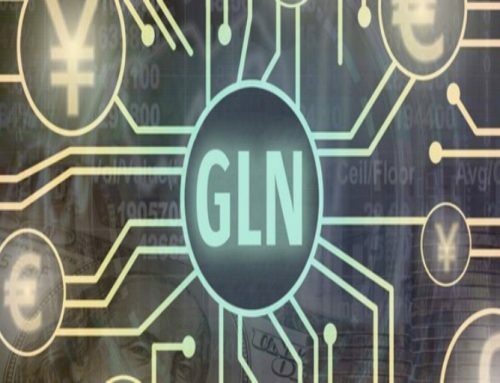 Participants in GLN are also able to share distributed ledgers, clear accounts and send money swiftly and safely through blockchain. 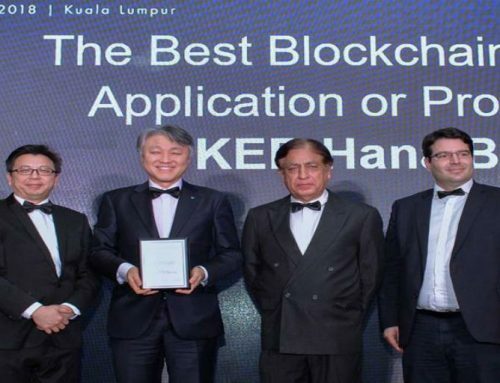 KEB Hana Bank has seen performing various activities as the front-runner in the financial blockchain segment, including entry into R3 CEV (consortium backed by the world largest financial institutions) for the first time in Korea. With its accession to the three global blockchain consortia, the bank will collect information about new technologies and trends of overseas blockchain projects more systematically and create synergy effects by making the best use of consortium members at home and abroad in its projects. “With partnerships with Hyperledger and Enterprise Ethereum Alliance, the bank will be able to find new business opportunities as well as GLN expansion based on standardized blockchain technology along with members of Hyperledger and EEA,” said Han Jun-Seong, deputy president of Hana Financial Group. The Ethereum Enterprise Alliance is a member-led industry organization whose objective is to drive the use of Ethereum blockchain technology as an open-standard to empower All enterprises. EEA is focused on developing a set of open-source, standards-based blockchain specification that can be trusted and utilized globally for the betterment of all business and consumers. It currently has more than 200 members from the finance and technology sectors, including IBM, Microsoft, BBVA, JPMorgan, and many others.